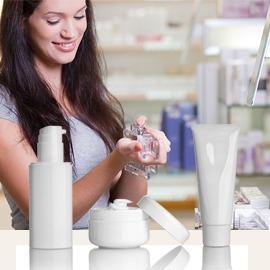 Create a display for a skin care product that is new and premium! Click here to read the brief and to participate! Please send you ideas before 4 December 2013! If you have any questions, feel free to comment at our Discuss Tab. Get creative!